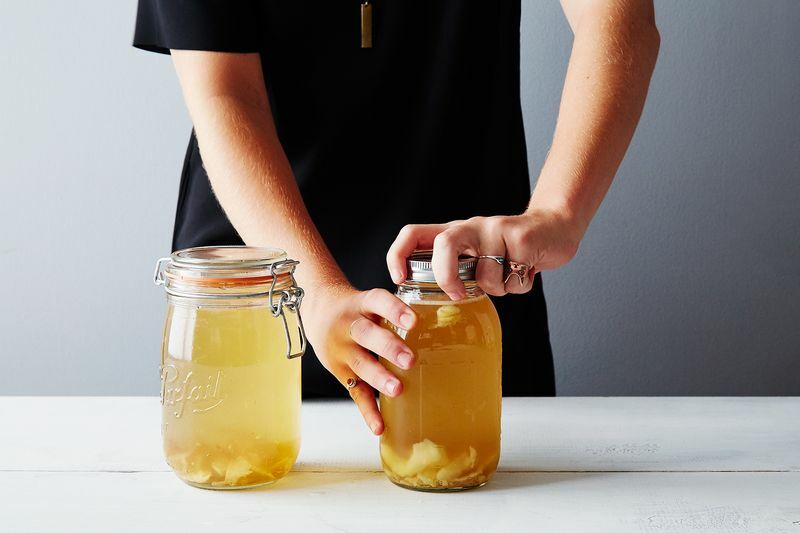 As home cooks, we rely on our instincts, our knowledge, and our curiosities—but we also have to rely on our tools. Which is why we're asking the experts about the essential tools we need to make our favorite foods attainable in our own kitchens. Today: When Alice Waters—of Edible Schoolyard Project and Chez Panisse fame—gets into her own kitchen, here are the tools she reaches for. 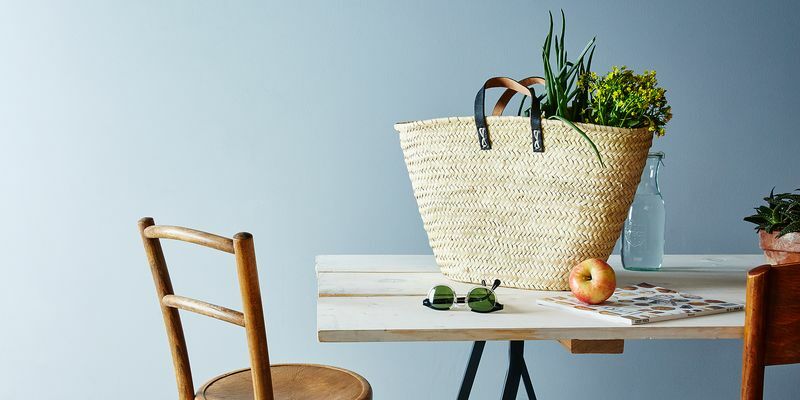 For more tools that she loves, explore her full curated collection for our Shop. 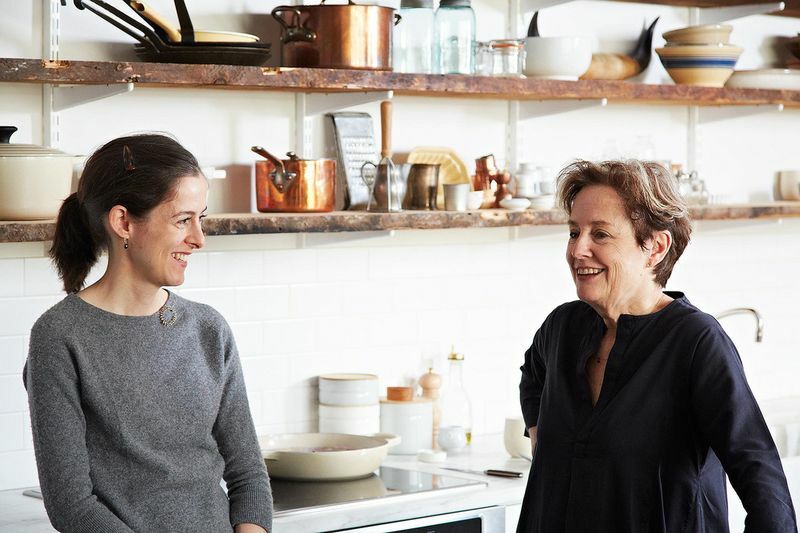 Alice Waters has been at the forefront of the food movement since before there was even a "food movement"—she's just always believed in good food. And her good food gospel has spread, giving us Genius recipes, a reinvigorated passion for carefully prepared dishes that reflect what's in season locally, and, with Edible Schoolyard, a pro-delicious movement that she described to us in 2013 as "coming back to our senses." 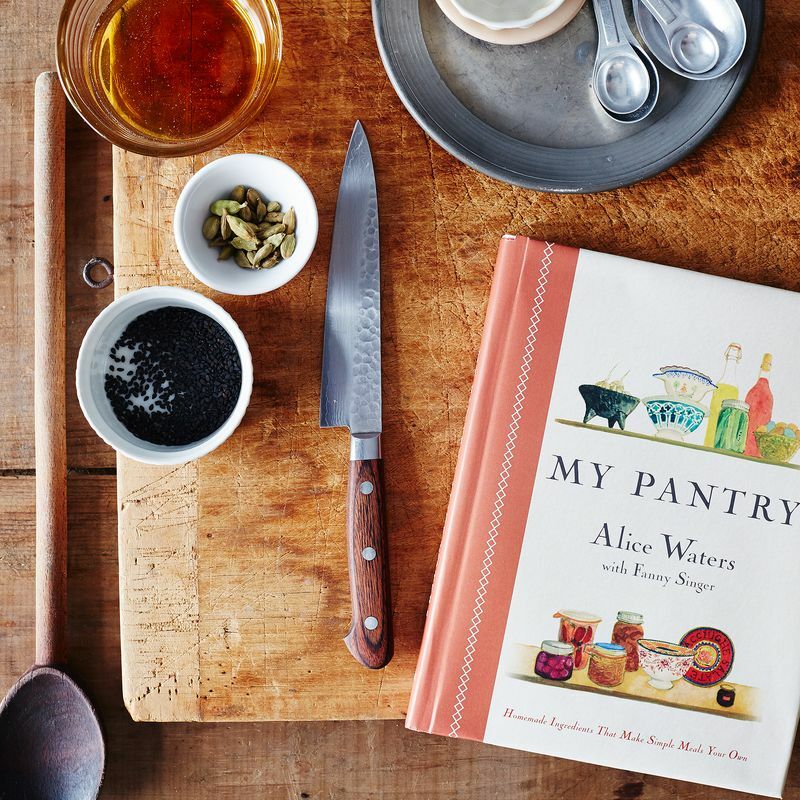 Her latest book is My Pantry (available now in our Shop! ), a collection of recipes and essays that was illustrated by her daughter Fanny Singer. My Pantry is perhaps the perfect summary of what Alice Waters has taught us: With the subtitle "Homemade Ingredients That Make Simple Meals Your Own," the book is meant to be a tool to help us come back to our own kitchen senses—to feel out and embrace our pantries, our skills as cooks, and the meals and tools that make our kitchens ours. I use this basket every day! I take it to the restaurant with my papers and always to the farmers market. This is an indispensable slicer. I make raw vegetable salads so easily and beautifully! When my daughter was young, I packed her lunch in a container just like this. I take it on the plane for myself when I travel. A pantry becomes more beautiful when you can see the ingredients and everything is tightly sealed. The beauty of this dish is that it can go straight from the oven to the table. There is nothing like a heavy baking sheet that holds heat well, especially for making pizza with a perfect crust, or flatbreads and pancakes cooked on top of the stove. 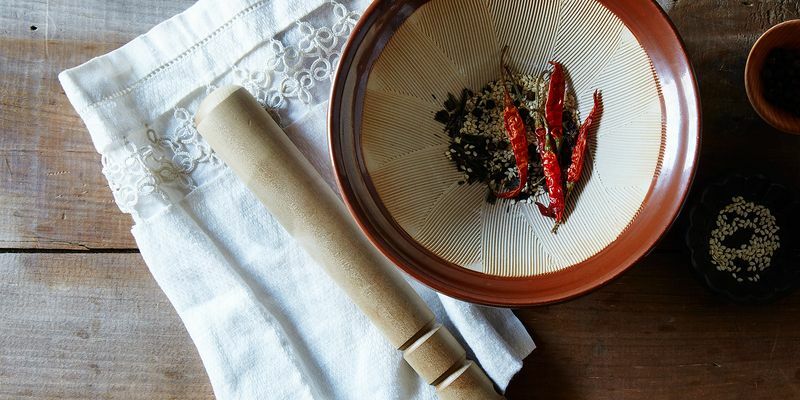 A simply designed pepper grind that really works is so important. I've had my Peugeot for decades! I love indigo blue. This apron is sturdy and doesn't show spots. 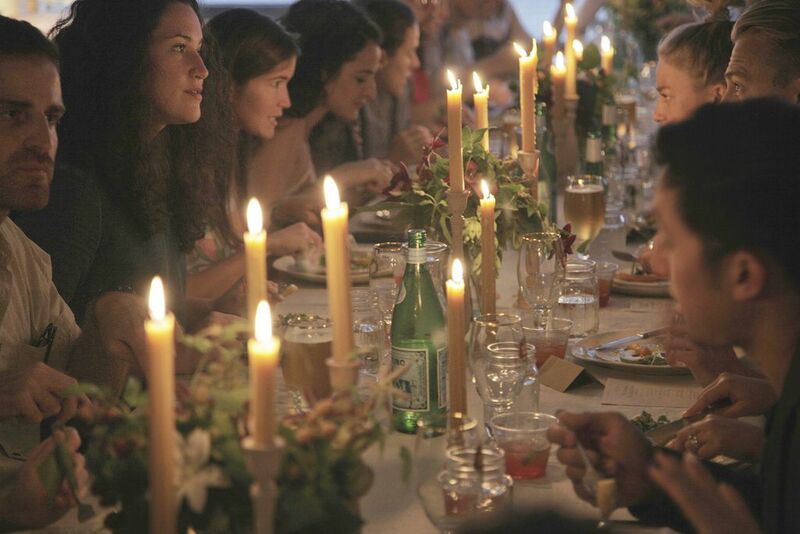 I use candlesticks like these every night on my dining table. Canning is such a wonderful and easy way to preserve the beautiful ripe fruits and vegetables from a season. You only need the right tools! Soup bowls are not just for soup. I use them for a pasta, a salad, or an ice cream dessert. The mortar and pestle is one of the most important tools in my kitchen. I take it when I travel, too! These little plates can be used over and over again and then composted in your garden. This very American bowl might just be my favorite. It's heavy enough, with a subtle mustard-colored glaze that fits in any kitchen. I think pitchers are underused. You just need one that is beautiful to look at and not too small. I often use mine for flowers. This is supposed to be a list of Alice Waters favorite kitchen tools? I don't think so.